Subscribe to Our E-newsletters Today! 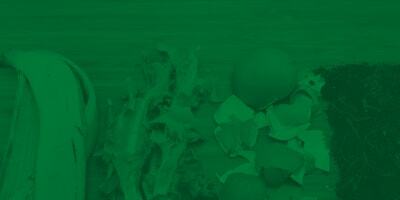 Subscribe for general information about recycling, waste management, composting and events. 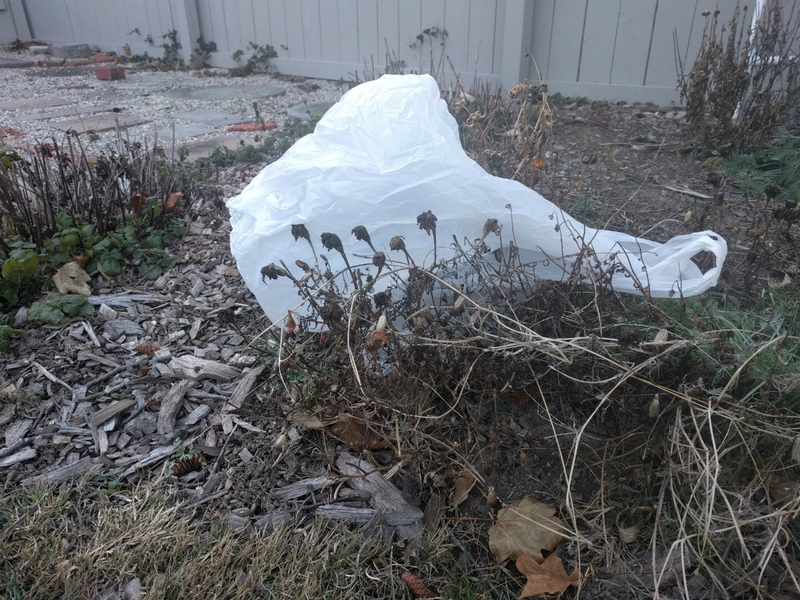 Get recycling tips and lifehacks to make going green easy and fun. Scroll down to the newsletter sign-up and choose Talking Trash Newsletter. Calling all teachers, educators and youth leaders! 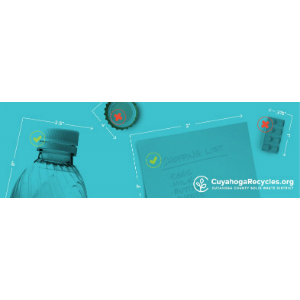 Receive information about recycling education, environmental-based contests and sustainable projects happening in Northeast Ohio and Cuyahoga County. Scroll down to the newsletter sign-up and choose Resources for Educators. 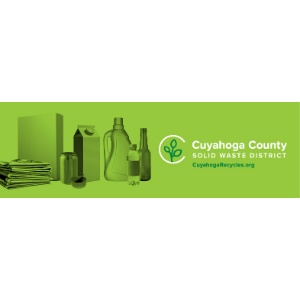 Do you work for a municipality in Cuyahoga County?